Olloclip’s popular add-on lens system for photographers is heading to the new iPhone 6 and iPhone 6 Plus. The company has just announced its next-generation 4-in-1 solution for Apple’s latest handsets. Photographers can take advantage of four unique lenses to help take that perfect shot – a fisheye, wide-angle, 10x macro, and 15x macro. And in a first, the lenses will work on both the front and rear-facing camera of the new iPhones. That should open up a whole host of new image ideas. Are you ready for fisheye selfies? To help photographers keep up with the small lenses, Olloclip is including three colorful pendants that attach to the system. It can be worn as a necklace or strap onto a camera bag. All four lenses work with any of your favorite photo and video apps. 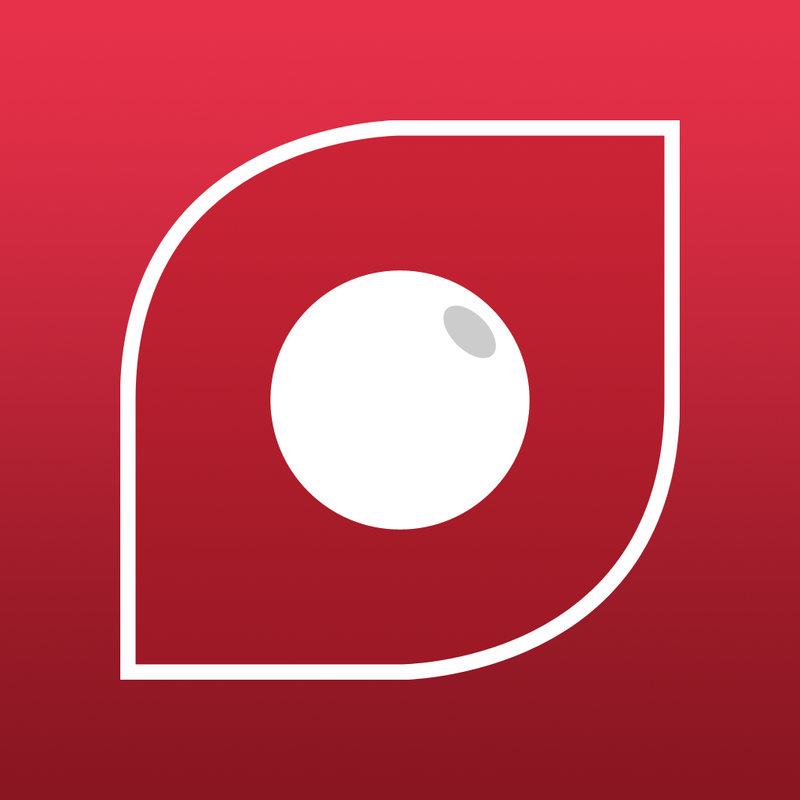 Olloclip’s companion app can also be used to help capture and edit images. It can be downloaded now on the App Store for free. 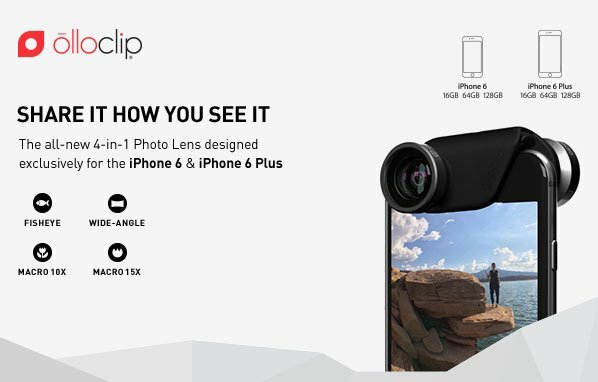 The lens system is available to preorder now directly from Olloclip’s site for $79.99. 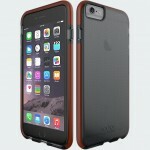 Buyers can select from five different color combinations to match perfectly with their iPhone 6 or iPhone 6 Plus. Delivery is expected in late November, just in time for the holiday shopping season. I’ve been a big fan of the Olloclip system, and the new design for the iPhone 6 and iPhone 6 Plus looks great. I’m looking forward to trying it out as soon as I can.